Nori News: Nori Toy is GO!!! Our new site is officially up and we are producing shirts again. As I mentioned in my previous post we are starting up small but the ball is now rolling and we will be growing over the rest of year. The current site that just launched will act as a portal for what products are new and where to buy. In addition it will host information on us and we have added a section where you can download desktop backgrounds for computers and mobile devices. 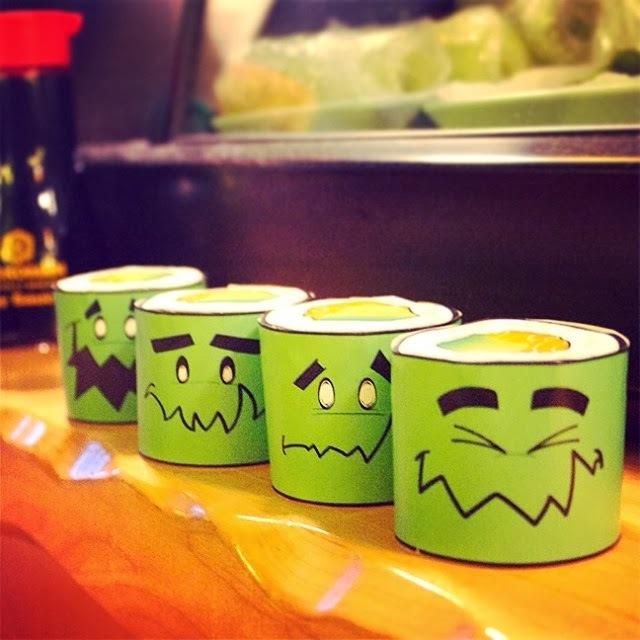 In the same section you can also find our first paper toy, Nori's Sushi Stackers. You can download and print these out to start your own collection. We are now offering our first series of shirts. These are a short production called the Spirit of Rally. There are four versions and will be on sale through ebay for a limited time while I work on some new projects. 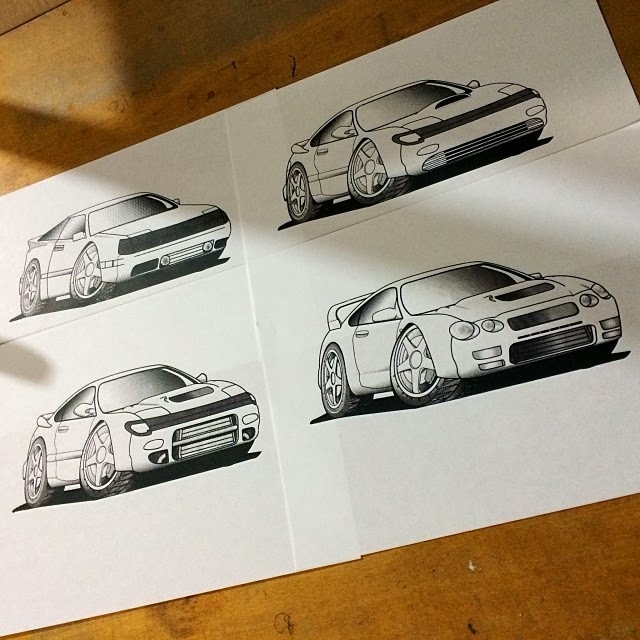 Below you can see the different versions of the design. Currently I am filing more copyrights for Nori Toy as well as many of my other projects and as I finish submission of my first set I will be releasing new shirt designs and building our web store. So for now go check out the new site, make a Sushi stacker and keep posted to our facebook, twitter, and instagram for the latest news of our projects.